Welcome to all current and future orchestra students! Many Corron students are involved in either band or orchestra, or both. 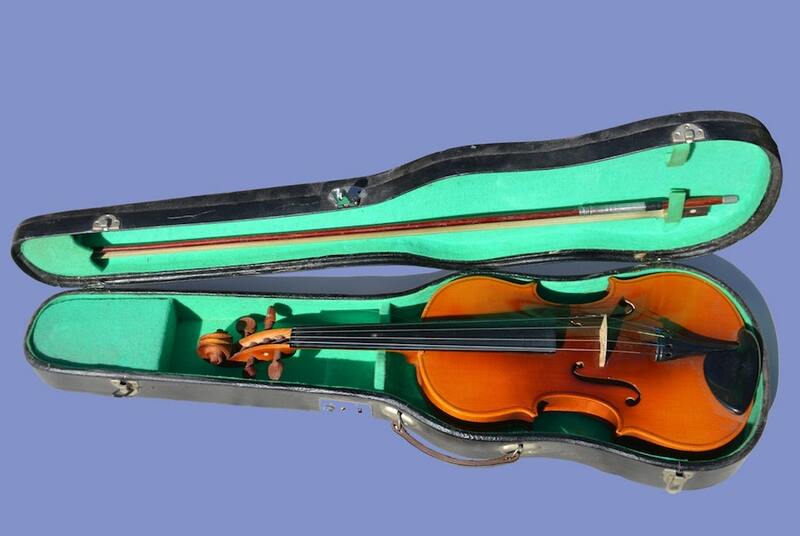 Students can begin a string instrument in third, fourth, or fifth grade. Small group lessons take place once a week for 30 minutes. The lesson time will be agreed upon by the orchestra teacher and the classroom teacher. Students are not taken out of pullouts (reading, AT Math, etc.) or specials (art, PE, music or LRC). In addition to the in-school lessons, there will also be a weekly early morning rehearsal. These are a mandatory part of the program, in which students develop ensemble skills. The ensembles are grouped by level of ability. Morning rehearsals meet from 7:30am to 8:30am. Continue playing over the summer!